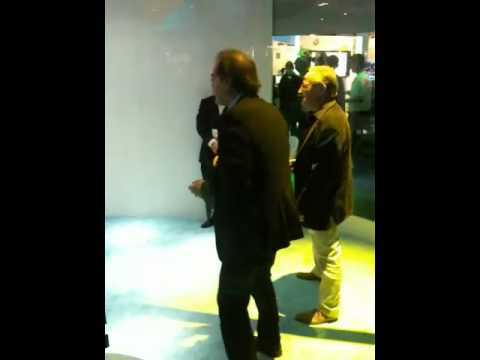 Never thought I would see Oliver Stone and Michael Mann playing against each other on Microsoft Kinect! Well, here they are (I wonder who won?! ): Personally, I like a game of PS3 Call of Duty, but don’t tell anybody! To see who took the video and some other pics, see this link. A few short words from Johnny Depp, Christian Bale and Michael Mann on the much anticipated Public Enemies.